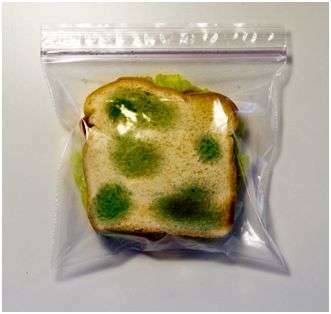 Taking your lunch to work can often be a practical and convenient way to save a few dollars each week, and if you're looking for a unique and eclectic way to pack your food, then these quirky lunch bags will certainly have your co-workers looking in awe. While lunch boxes are often the types of meal containers that little children take to school, lunch bags are often those utilized by a more mature and adult market, but that doesn't meant that these handy bags can also be cute and quirky. 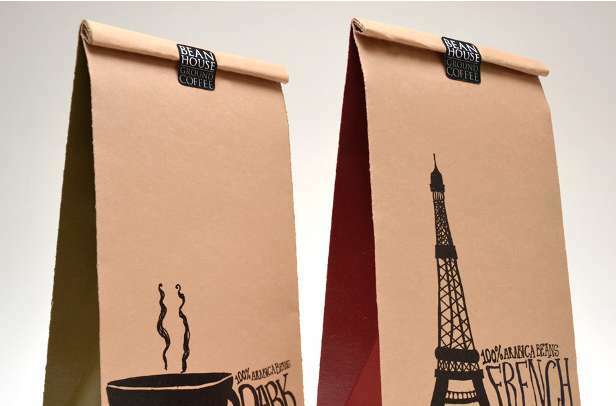 From meal containers that humorously resemble organ transplant bags to those that are cleverly disguised as paper packs, these quirky lunch bags will definitely add some fun to your ordinary eating experience. A fantastic way to showcase your eclectic personality, these quirky lunch bags will definitely bring some humor to your workday.